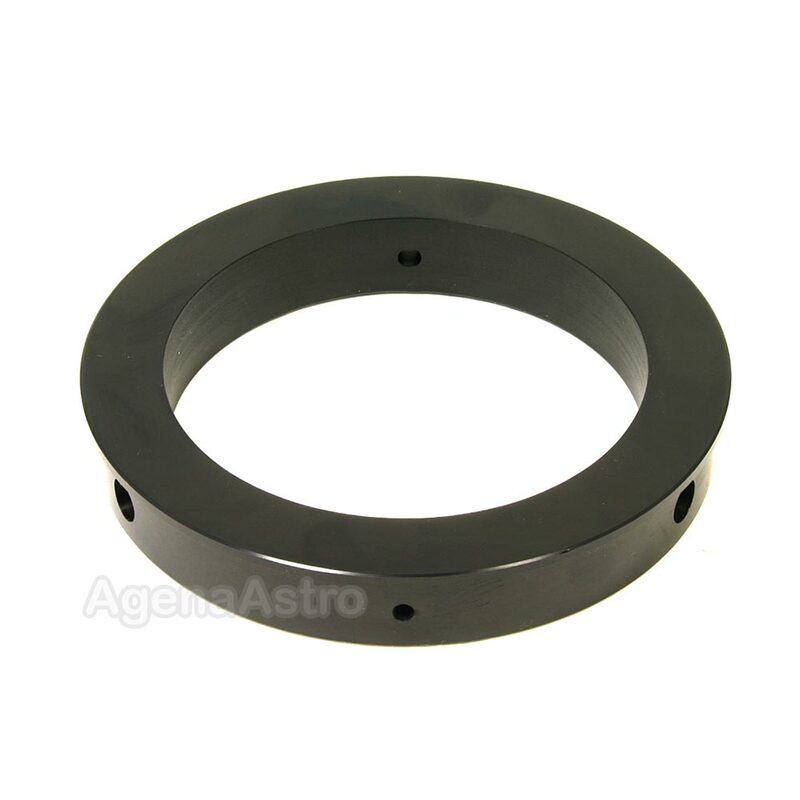 Antares Adapter Ring to Attach 86mm GSO Focusers to 4.4" ID Telescope Tubes (Synta) # S120. On the telescope side, this adapter is designed to fit inside telescopes with an inside tube diameter of 4.4" (111.8mm). These include several 120mm aperture telescopes made by Synta and sold under the Celestron, Konus, Orion and Sky-Watcher brands. 3.0 (Based on 1 Reviews) 100% of reviewers recommended this product. Looks great but mine was .020 oversize and out of round and would not fit in my tube. Had to go to a machine shop for modification.